Book-lovers and collectors meet in the Rare Book department for the Collectors' Book Salon every final Friday of each month, January through October. We begin casually around 6:30 PM with socializing, light refreshments, and shared bibliolust. 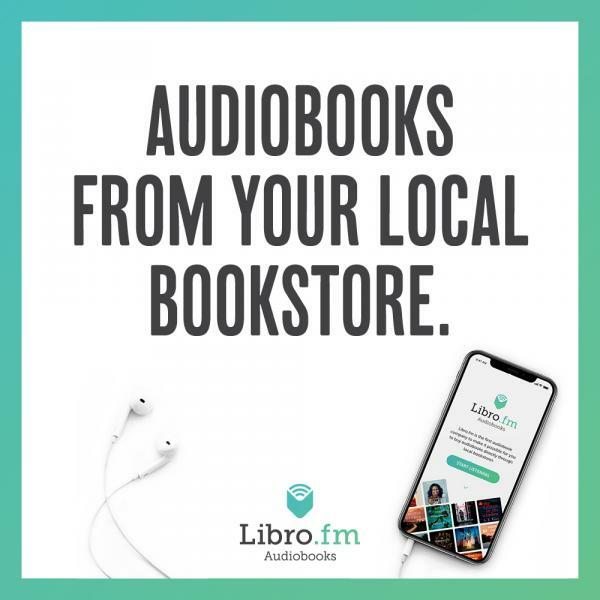 At 7:15, an invited bibliophile leads the Collectors' Chat about a topic of her or his particular knowledge and passion. 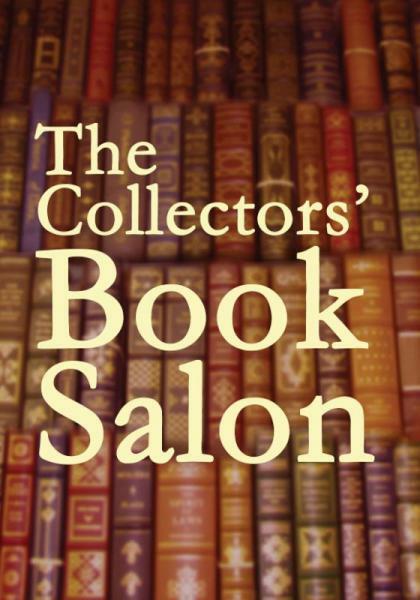 Each Salon, Tony offers a special deal on rare books that is only for Salon guests.